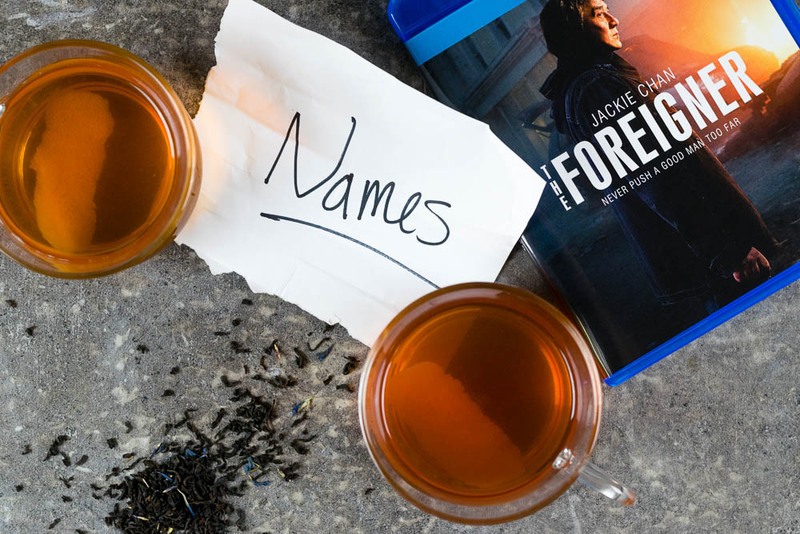 We received a review copy of The Foreigner to help with creating our The Name Drop Toddy. Winter is in full force. Though here in Phoenix it isn’t so cold. That being said, we really enjoy toddies on cooler nights. 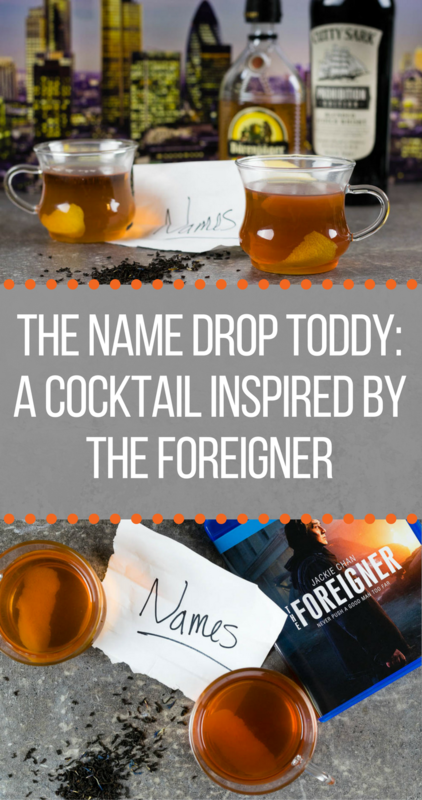 When we were approached to create a recipe for The Foreigner, we thought a toddy would be perfect! Therefore, we are excited to share our newest recipe, The Name Drop Toddy! Typically, a hot toddy is made with bourbon or rum. When creating the recipe for The Name Drop Toddy we wanted to use ingredients that were more regional to the film. So instead of the aforementioned spirits, we used scotch and Barenjager. We also made it a little less spirit forward by making the base of the cockail Earl Grey tea. Fun Fact: Earl Grey tea has been consumed in England since around 1820. Additionally, honey and lemon notes were also added to give the drinker the feeling of drinking hot tea. We hope you enjoy our Name Drop Toddy! 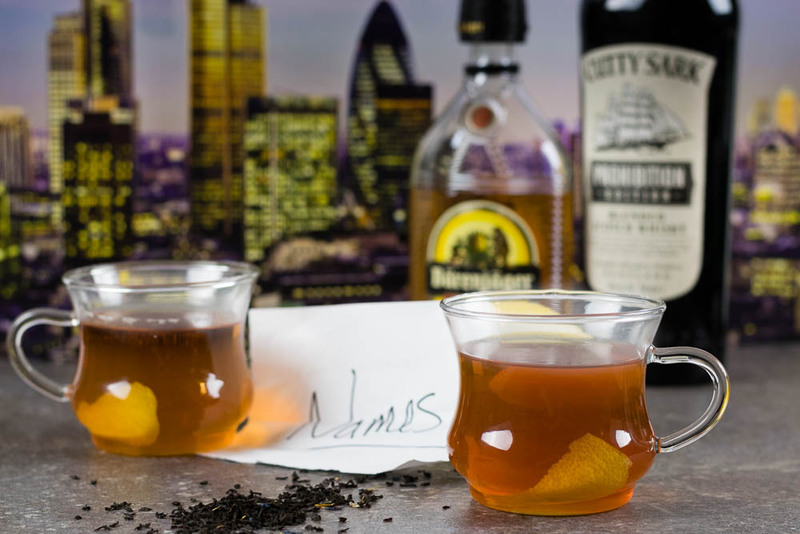 Have you tried any other cocktails made with tea? Let us know in the comments below or tag us using the hashtag #GeekEats on social media! 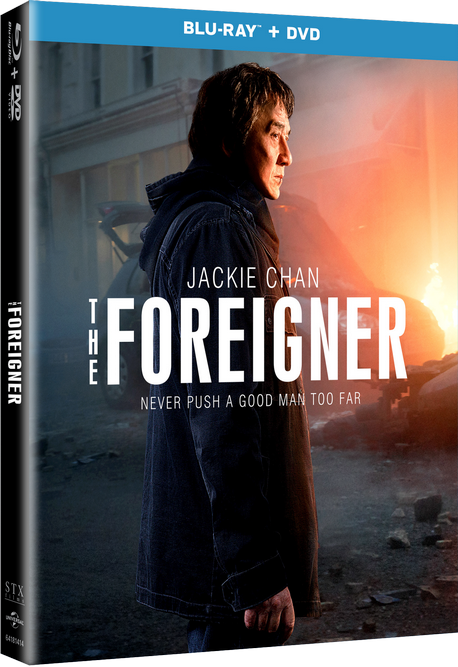 Also, be sure to check out The Foreigner which is now available on Digital HD and Blu-ray! Combine all ingredients in a glass meant for hot liquids. Express lemon peel into glass and use as garnish. The Geeks were provided with a copy of The Foreigner for research purposes. Images and title treatments were used with permission. All opinions are wholly our own. View our Disclosure Policy for more info.